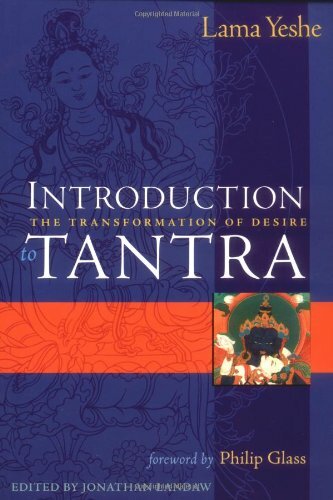 9781614290018 | Reprint edition (Wisdom Pubns, October 30, 2012), cover price $15.95 | also contains Wisdom Energy: Basic Buddhist Teachings, Wisdom Energy: Basic Buddhist Teachings | About this edition: Wisdom Energy is a simple and compelling introduction to Buddhism by two Tibetan lamas renowned for their insight and skill in teaching Westerners. 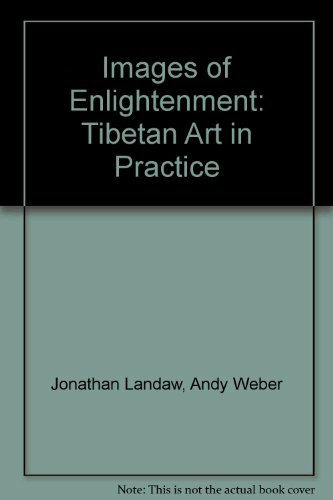 9780861711703 | 25 anv edition (Wisdom Pubns, October 1, 2000), cover price $14.95 | About this edition: Wisdom Energy is a simple and compelling introduction to Buddhism by two Tibetan lamas renowned for their insight and skill in teaching Westerners. 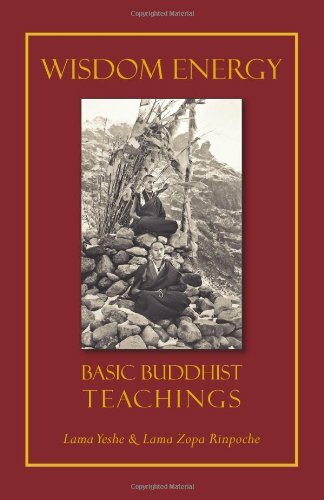 9780861710089 | Wisdom Pubns, December 1, 1982, cover price $10.00 | About this edition: A compelling introduction to Buddhism, written with characteristic warmth and directness. 9786070707025 | Italian edition edition (Planeta Pub Corp, April 24, 2012), cover price $24.95 | About this edition: Budismo para Dummies. 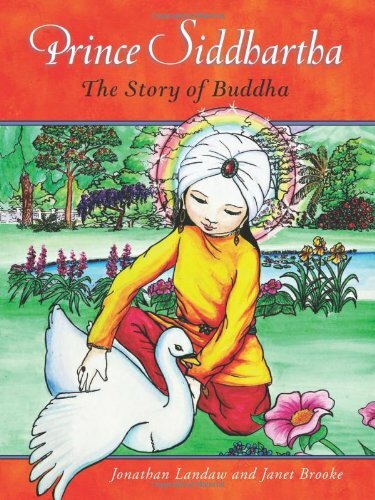 9780861716531 | Wisdom Pubns, October 11, 2011, cover price $22.95 | About this edition: This is the story of Prince Siddhartha and how he became Buddha, the Awakened One. 9780861713752 | 2 edition (Wisdom Pubns, August 1, 2003), cover price $18.95 | About this edition: Story of Prince Siddhartha and how he became Buddha. 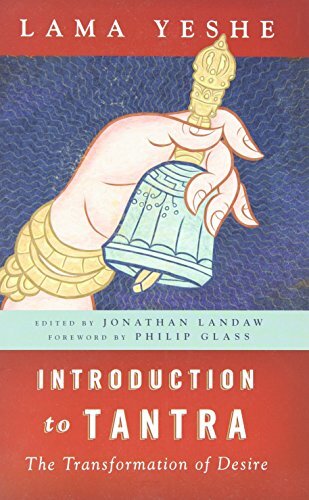 Traces the history of Buddhism, profiles schools, and offers advice on such topics as englightenment, meditations, and observation. 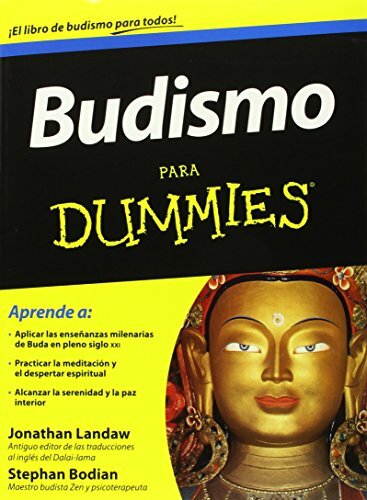 9780764553592 | For Dummies, December 1, 2002, cover price $21.99 | About this edition: Traces the history of Buddhism, profiles schools, and offers advice on such topics as englightenment, meditations, and observation. 9781559392587 | Revised edition (Snow Lion Pubns, October 6, 2006), cover price $34.95 | About this edition: One of the most striking aspects of Tibetan Buddhism is its wealth of visual imagery. 9781559390248 | Snow Lion Pubns, August 1, 1997, cover price $24.95 | About this edition: A richly illustrated guidebook to the deities of Tibetan Buddhism. 9780861711628 | Revised edition (Wisdom Pubns, September 1, 2001), cover price $16.95 | About this edition: New edition of this perennial classic. 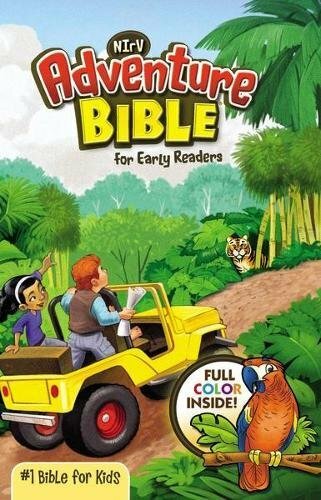 Product Description: A wonderful companion to our Prince Siddhartha story book, this children's coloring book Includes 31 full-size and 31 miniature line drawings with narrative descriptions. 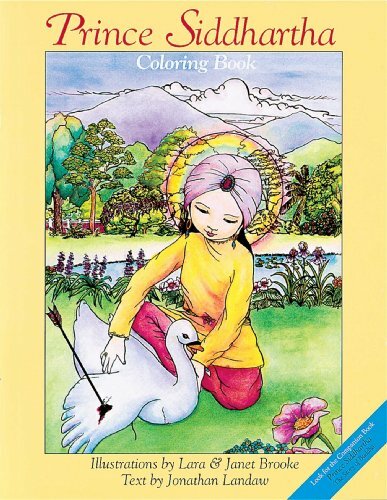 9780861711215 | Wisdom Pubns, September 1, 1996, cover price $6.95 | About this edition: A wonderful companion to our Prince Siddhartha story book, this children's coloring book Includes 31 full-size and 31 miniature line drawings with narrative descriptions.